A number of original works in a multitude of art media will be featured, including acrylic, glass blowing, water colors, pottery, hand-made jewelry, hanging art, fish art, photography and still more formats. The shows do not require admission to the site and will be held on the grounds of the life-saving station complex. 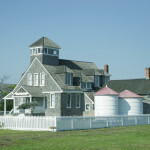 Of course, those patrons who wish to also tour the buildings and grounds with their numerous and interesting artifacts, displays, videos and more can also purchase admission stickers in the Gift Shop and browse there for more unique items. All proceeds from the Gift Shop go to the preservation, restoration, and operation of this nonprofit museum. 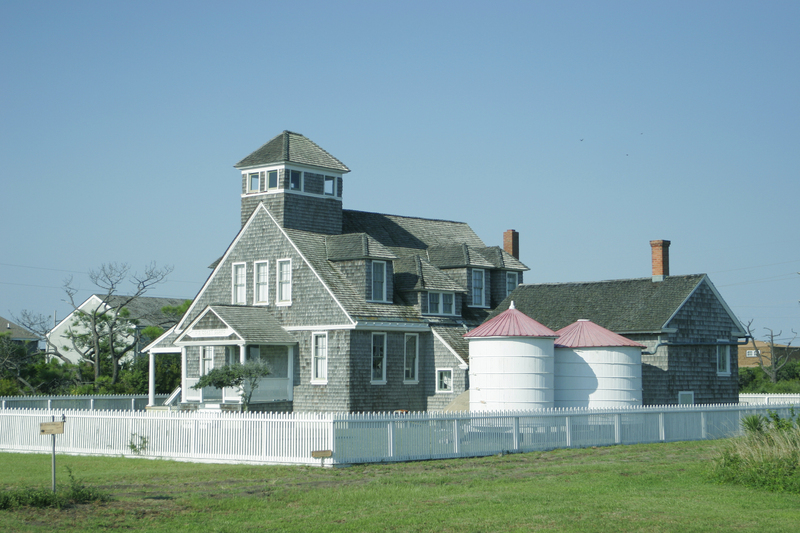 Chicamacomico is located on the oceanfront in Rodanthe. The Outer Banks artists at Chicamacomico Art Shows will have a number of shows throughout the summer. There will be two Friday shows on June 11 and June 25. July has two two-day shows scheduled on July 14 and 16, and another on July 28 and 30. In August, the artists have two shows on the 25 and 27. And the summer art series will wind down with a September two-day event on the 17th and 18th. All shows will be held from 10 a.m. until 5 p.m. and there will be hot dogs and refreshments available for purchase at the show. The site itself is open Monday through Friday. For more information about Chicamacomico, or for a listing of the art show schedule and/or updates, visit www.chicamacomico.net. Facebook fans help Surf or Sound Realty put the FUN in Fundraising!